Listing your home at the right price is crucial to its sale, and relying on the knowledge and experience of one of our agents will help you determine exactly what that price should be. Your agent will provide you with a Comparative Market Analysis (CMA) to show you where your home fits in with other, similar homes in your area. We will then help you set a fair price that is in line with its appraisal. 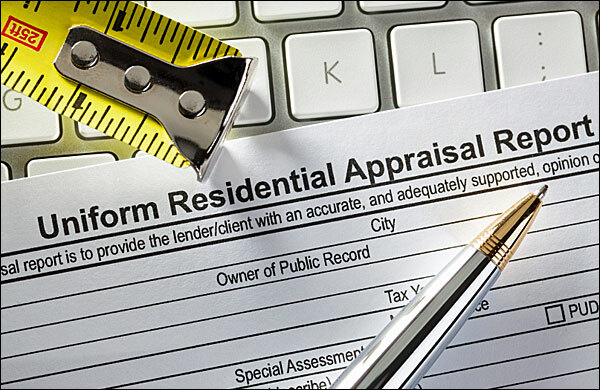 An appraisal is simply an estimate of your home’s market value. It focuses on value (an estimation of the benefits of owning a particular asset/property) and on price (the actual amount of money a buyer will pay). The buyer’s lender arranges for the appraisal, but only after you’ve negotiated and accepted the buyer’s offer. When you put your home up for sale, prospective buyers (and the lenders who hold or insure their mortgage(s)) expect that your home is worth your asking price. An appraisal for less than the asking price can complicate, or block the sale. We can provide the appraiser with a list of comparable area homes, including those that are actively listed, expired or sold. This list will complement the appraiser’s analysis of your home, the home’s improvements and its condition, helping him/her more accurately appraise your home. The appraisal process typically takes 1-3 hours depending on the size of the home, it’s amenities and it’s conformity to other local homes.